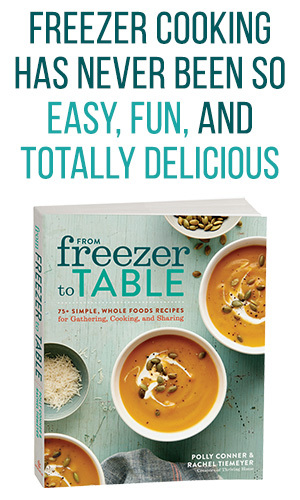 Our Next Cookbook, From Freezer to Cooker, Is in the Works! We have some great-big-fun-exciting news for you today. 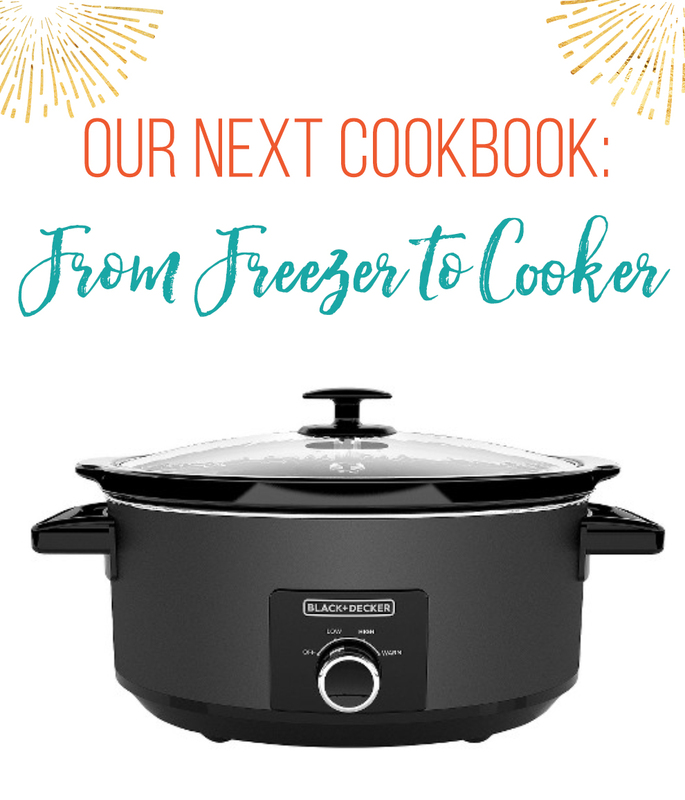 We are publishing a second cookbook: From Freezer to Cooker! Why “From Freezer to Cooker”? 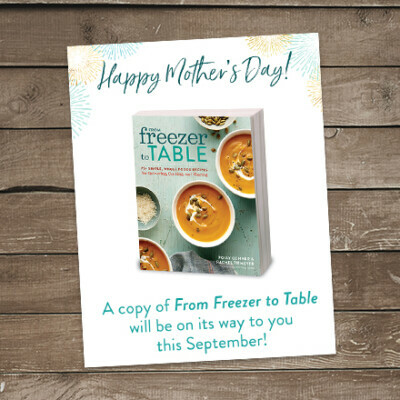 Our first cookbook, From Freezer to Table, has hit a felt need: people want to save time and money in the kitchen. All over the country, we are hearing stories of people who are benefitting from our recipes and from freezer cooking in their homes. We couldn’t be more humbled and encouraged by these stories. While our recipes do hit a felt need, we have been hearing a message loud and clear, “More slow cooker and Instant Pot recipes!” Heck, that’s what we need, too. From Freezer to Cooker to the rescue! 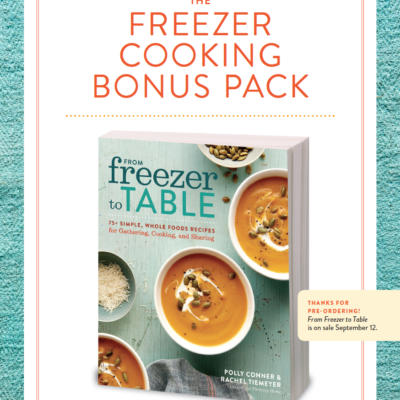 This cookbook will be the ultimate collection of 75+ slow cooker freezer meals made from whole food ingredients. 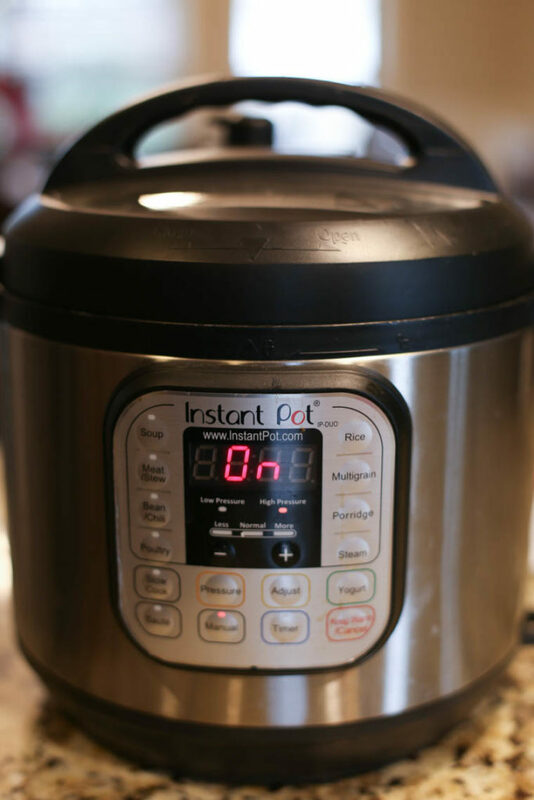 In addition, we’ve been on a mission to become “from freezer to Instant Pot” experts, too. 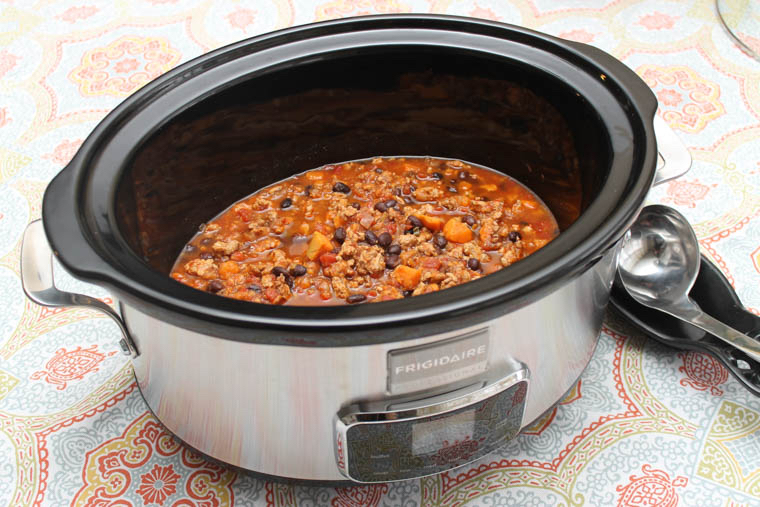 We’ll show you how to convert most, if not all, of our crock pot recipes into instant pot recipes. And you guessed it, all of our recipes will be freezer-friendly. That’s because freezer cooking and these handy “cooker” appliances are a match made in heaven. While freezer cooking allows you to prepare meals when it’s convenient for you and store them until you’re ready, a Crock Pot or Instant Pot means you can whip up that tasty, filling, and healthy meal by simply dropping it in, setting the cook time, and forgetting it. 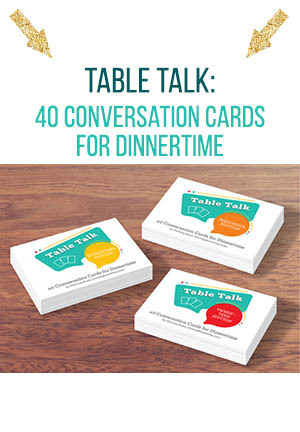 It’s a virtually hands-free dinner which anyone can benefit from, no matter the stage of life. Two specific aims in this book, based on feedback from our readers, are 1) to have a beautiful image of every recipe (our publisher said yes to this request!) and 2) include more gluten-free and paleo recipe options. We will still have a wide variety of dishes that we think any family will enjoy. While our book won’t be published until fall of 2019, we have already begun the process of recipe testing. 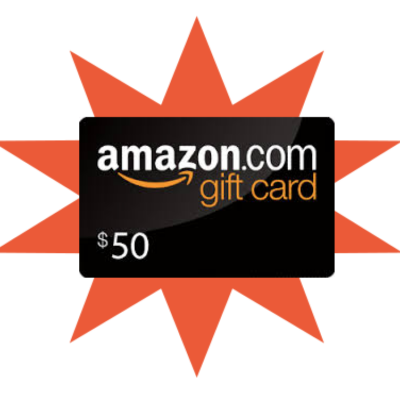 The best way to insure that you stay in the loop on this cookbook is by joining our email list. 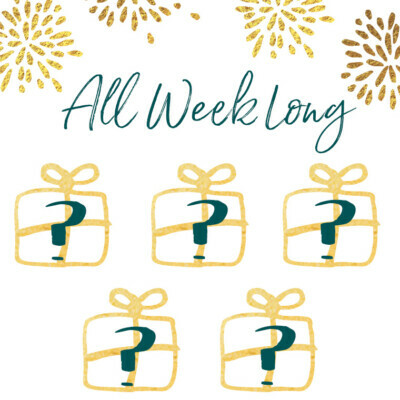 We send out a weekly newsletter and will include any book news in that. Follow our Facebook Page and/or Instagram Page to see lots of behind the scenes action on what goes into creating a cookbook. 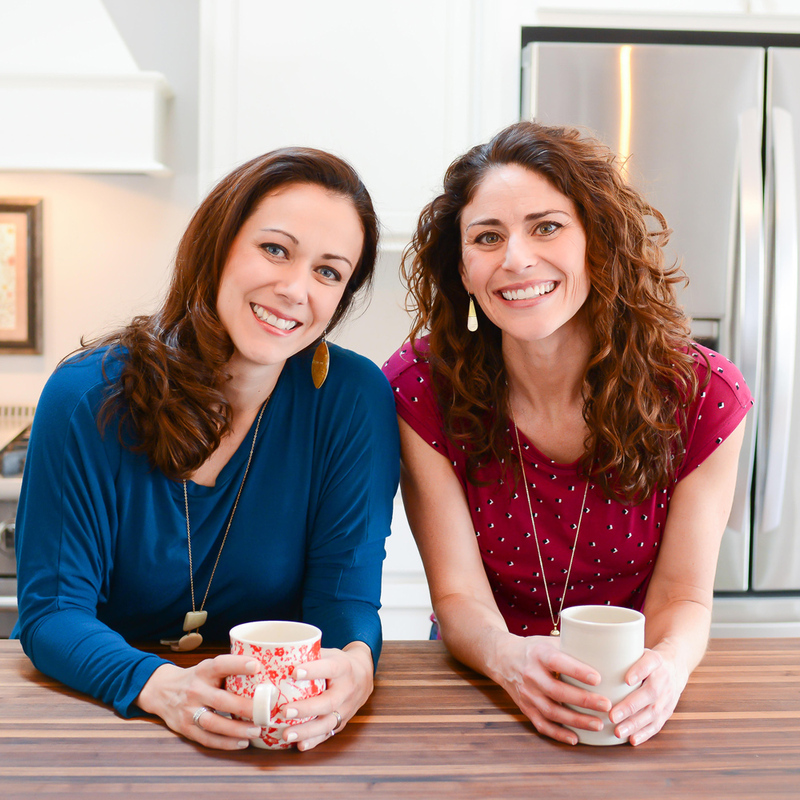 We will share about our recipe testing, book creation, and so much more on these channels. 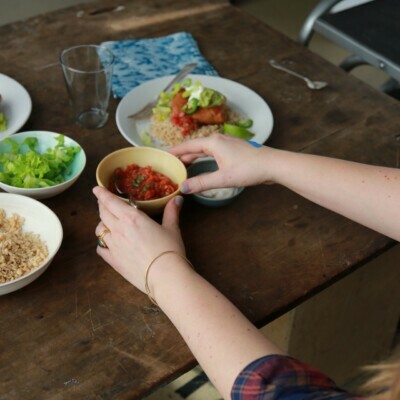 Join our recipe testing team! We will share more about this in the future, but if you’re itching to know more and/or to get your name on the list, hop over here to learn more about it. We hope you guys are as excited as we are! Congrats on your new book. I found this page because I have your other cookbook and was trying to see if I could make the “french dip” in the instant pot. Maybe I will try it and see how it goes. Can’t wait for your next cookbook! Thanks! Oh man, pray for us. 🙂 This has been a challenge, but we’re working hard to make it a home run. 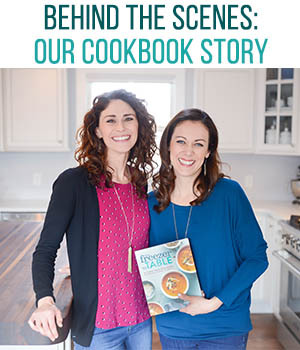 Fantastic news, congratulations on the second cookbook! Wow!! !